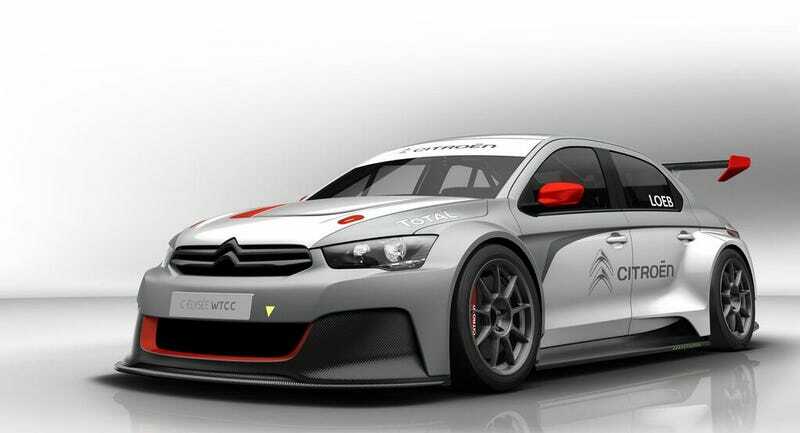 These are the first official pictures of the car Sébastien Loeb will be driving in the next season of the World Touring Car Championship. It is said to be powered by the same engine you'll find in the DS3 WRC, only this time it produces about 380bhp. It'll be FWD, unfortunately.